They both graduated from Nihon University, College of Art in 2006. Masayoshi Suzuki works for an office furniture manufacturer. we proposed "The things that disappear their own existence". exist in a space" like Shishi-Odoshi(鹿威し). 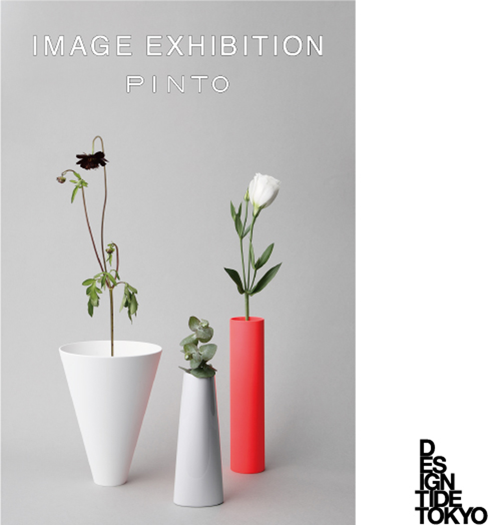 Shishi-Odoshi, we determined the theme as "IMAGE". It means the design which stimulates users' imagination. Their presence was eliminated and their function was preserved. 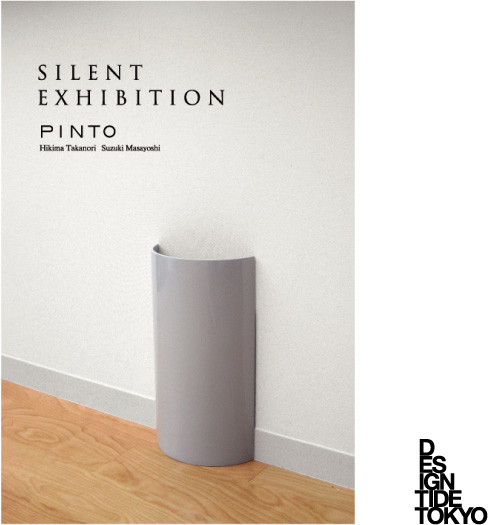 We choose everyday products such as a trash can or a clock in this exhibition. They will make an image of daily life with "Silent" products.